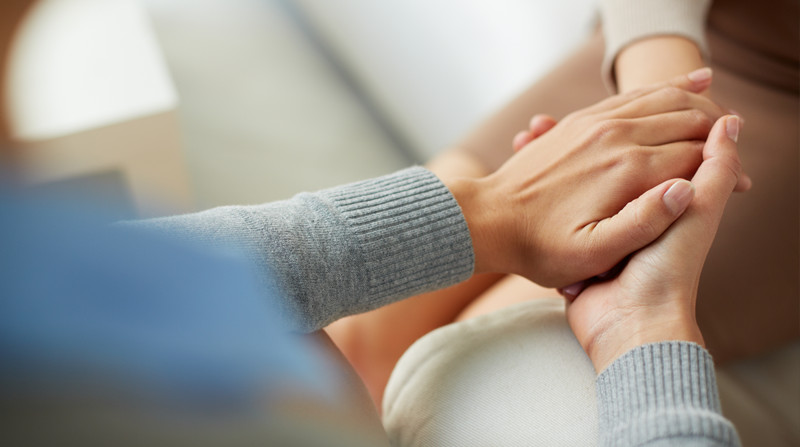 Family caregivers are a valuable part of a patient's care team. 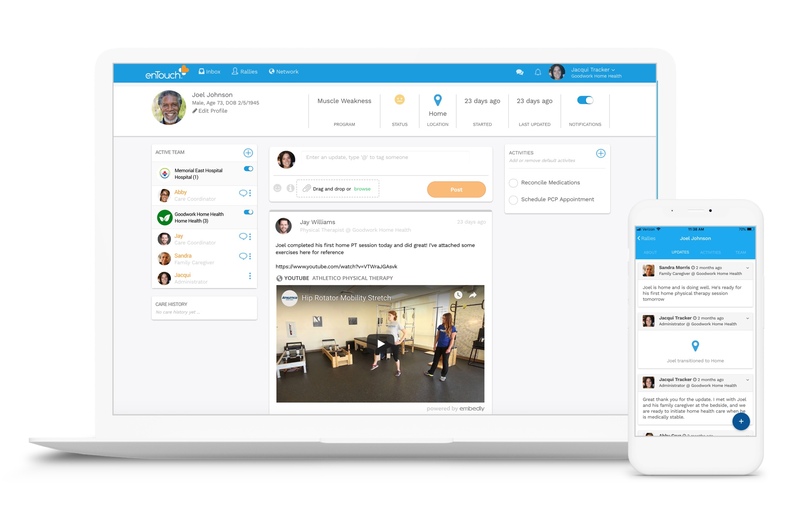 enTouch makes it possible to link your agency, family members and others on the care team, updating a patient's progress and quickly sharing it with the entire team. It’s HIPAA-compliant, simple to join, and easy to use. Still have more questions? Schedule a demo here. 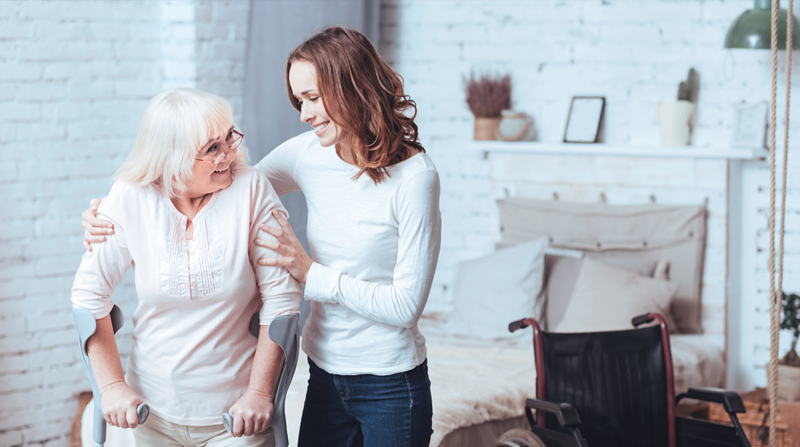 By adding the family caregiver to the patient rally, you can coordinate care, coach caregivers, post checklists of activities to complete, store digital copies of medical and insurance documents, and share educational videos. Family caregivers can add an update to the rally, share photos or ask questions. With the mobile application, they can stay up-to-date no matter where they live. Real-time communication with family members. Saves time—no more missed calls and leaving messages. Empowers family members to have a voice on the care team. Pricing starts at $99/month for Family Caregiver Coordination. Sign up below to get started. Family caregivers are a valuable part of a patient's care team. Watch our recent webinar on the value of empowering family members and how you can leverage enTouch to link your agency, family members and others on the care team. 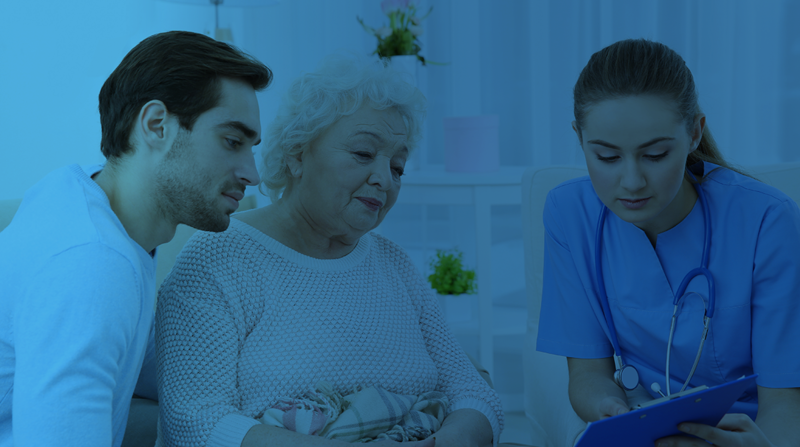 In-home care provider Assisting Hands uses Prepared Health’s enTouch network to connect the agency, family members and others on the care team. “It saves families a ton of time and gives them piece of mind,” says owner Lillian Funk. Caring for an elder family member is hard. There are nearly 15 million unpaid and untrained family caregivers for older adults in the U.S. Half spend nearly 30 hours a week providing care to relatives. The work takes its toll. Here are five tips to help manage the load.